When I read Mandisa’s story and listened to “Out of the Dark” the term “light at the end of the tunnel” came to mind. We all go through tragedy in our lives. There are times when it can be so completely overwhelming that it destroys our faith in God. Yet, God is always there at the “light at the end of the tunnel.” That is what “Out of the Dark” is all about. It is Mandisa’s story of her overcoming her loss of faith and bringing herself back into the light. 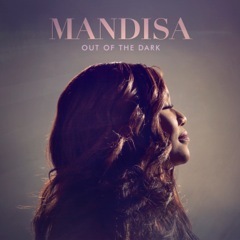 Win a copy of Mandisa’s Out of the Dark CD. Fill out the form below. 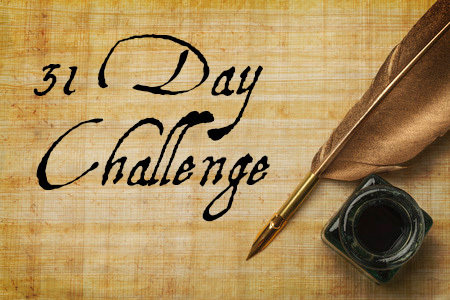 The contest ends May 30th. Thank you to everyone that submitted an entry.